Show up to a party wearing a shirt that announces how you truly feel: Drink First, Pork Later. 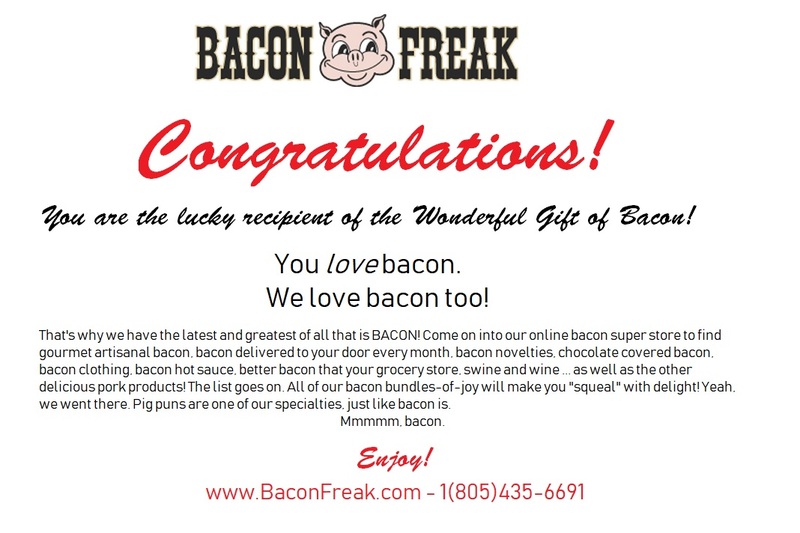 The bacon graphic in between those two phrases shows your true love for the ultimate meat candy. This apparel says it all. Get your drink on. And then... well... eat your bacon later. Uh... yeah. That's exactly what we mean. *Wink, wink.